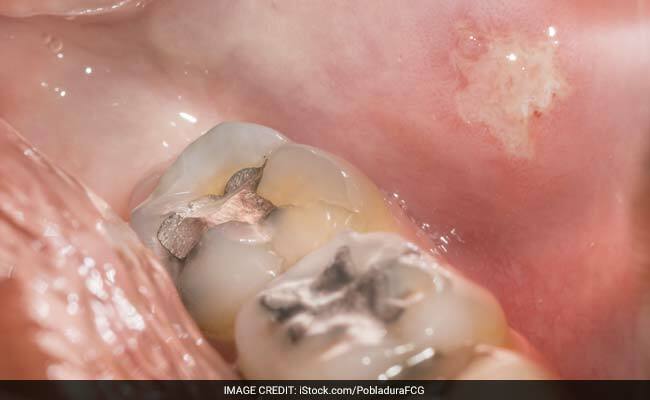 People with more than eight dental fillings may have 150 per cent more mercury in their blood, increasing the risk of brain, heart and kidney damage, a new study has found. Dental surface restorationsor, commonly known as dental fillings, is composed of dental amalgam – a mixture of mercury, silver, tin and other metals. “Tooth decay is one of the most prevalent chronic diseases. I think a majority of people have experienced dental fillings, but the kind of materials the dentist uses is not something that is really discussed,” said lead author Lei Yin, a scientist at University of Georgia. “This study is trying to provide the most accurate levels of exposure, which will form the scientific basis to make future risk assessment,” said Yu. Dental amalgam has been the go-to dental filling material for more than 150 years, because it is affordable and durable. However, about half of the compound contains mercury, a heavy metal known to be toxic at high levels, causing brain, heart, kidney, lung and immune system damage. “As toxicologists, we know that mercury is poison, but it all depends on the dose. If you have one dental filling, maybe it is ok. But if you have more than eight dental filings, the potential risk for adverse effect is higher,” Yu said.